There is so much more to social media than writing something and simply hitting ‘share’. Before you can send a post out to your followers, it goes through a series of steps. You first have to find a piece of interesting content, write some catchy text to accompany it (along with a popular hashtag or two), create graphics, and distribute on various channels. 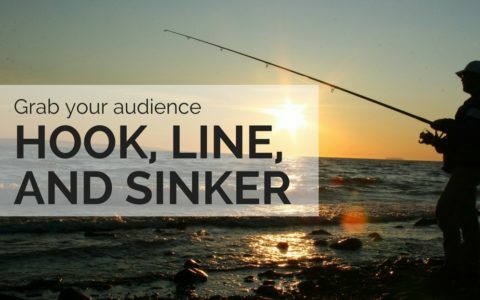 Once shared, this post will then help you analyse what your audience likes and enable you to learn from your successes or mistakes. Successful social media doesn’t start or end when your link is posted. There are a number of free social tools that can help you move from having an idea, to having a post that goes viral. These resources will make your life easier by helping you to find the content that your audience wants to see, and by simplifying the process of creating high-quality content yourself. 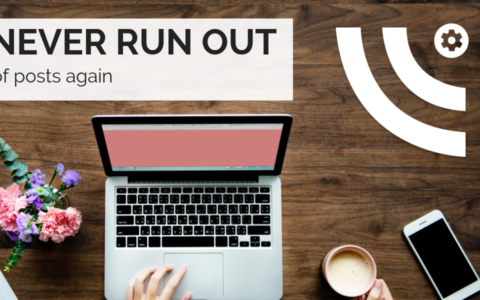 Save time, save money, and share some awesome content while you’re at it! 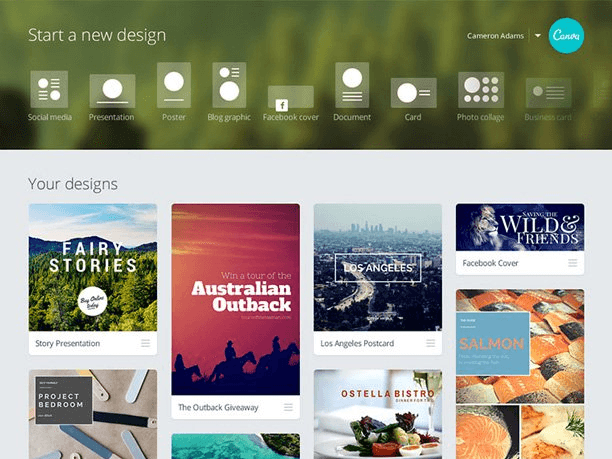 Canva is mega-popular, and for good reason. Its browser-based, drag and drop platform makes it easy for anyone to design images that look awesome. Any size, any style, Canva can do it all. From Twitter images, and Facebook cover designs, to business cards and stationery, there’s something here for everyone. If you’re not feeling particularly creative, you can also pick and choose from their library of free templates and design inspiration database. 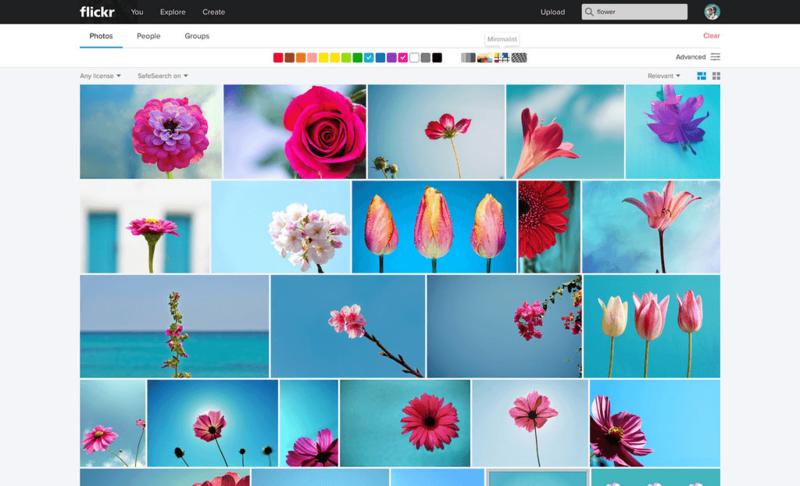 When looking for beautiful images to accompany your post, look no further than photo-sharing platform Flickr. With the Creative Commons search, you can find pictures that have been labelled for redistribution, and use these on your social pages or blog, for free. This is literally a photo goldmine since many of the photos available to download are from professional photographers. Alternatively, SmarterQueue users can search for images and GIFs on Pixabay, Unsplash and Giphy without ever leaving the platform. Sometimes a picture says more than words. Word clouds are a great way to display large amounts of text so that the most popular and frequently-used words stand out. 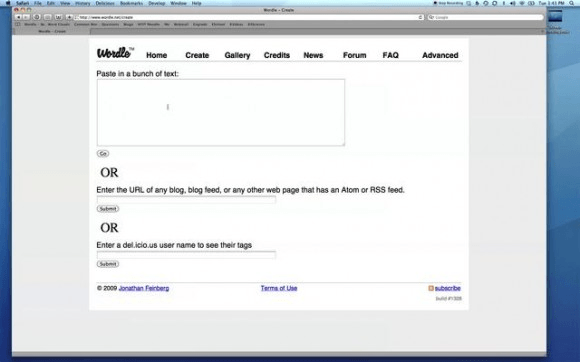 Wordle.net is a browser-based tool that does this for free. All you need is a list of words, a paragraph of text or a URL and Wordle will create a good-looking word cloud that you can customise with the fonts, colours, and sizes of your choice. How do you know which hashtags to use in your post? Without a hashtag analyser, you’ll be guessing in the dark about which hashtags will work best. Enter Hashtagify.me, where you can enter any hashtag to find its popularity, as well as its related hashtags. This free tool also allows you to see the most popular recent tweets using your hashtag of choice, so that you can choose your hashtags with confidence. There are many free tools out there to help you analyse your headlines. This one is particularly useful because it uses 300 variables in its algorithm to determine how engaging your headline is. 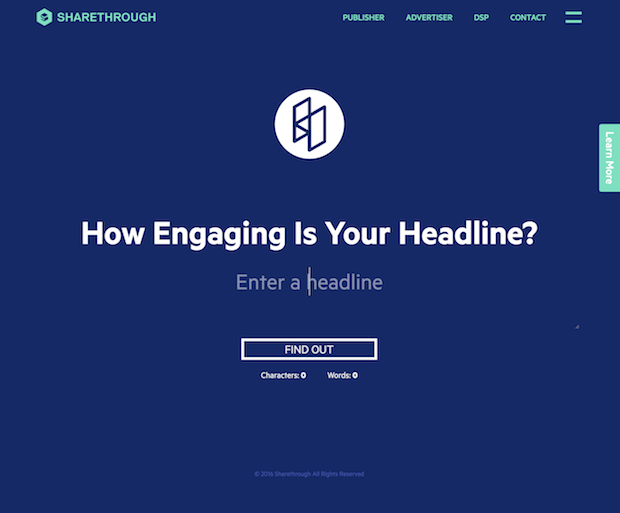 This free tool will score your proposed headline for engagement and impression. The higher the score of your headline, the better chance you have to capture attention and increase engagement. There is a lot going on behind the scenes of Twitter that most users will probably never realise. All the time, people are following and unfollowing, interacting, messaging, liking and sharing posts. In all of this activity, there is valuable data to be extracted and used. 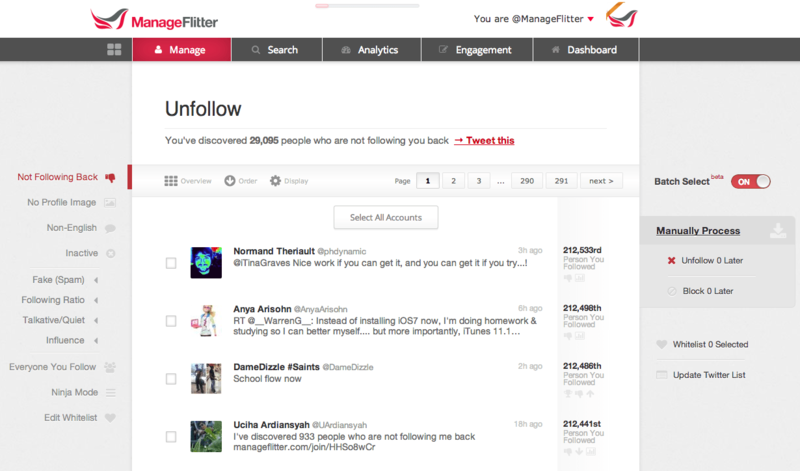 This free tool allows Twitter users to know who unfollowed them, who does not follow them back, track mentions of keywords, and find the best time to post for your audience. When you can harness this Twitter data, you are better prepared to deliver the right content at the right time. If you’re not sure what to post, Buzzsumo can help you find what people are talking about. Enter any search terms into this tool, and you’ll learn what are the most popular posts on the internet that relate to this topic. You’ll see how many times each post was shared on Facebook, LinkedIn, Twitter, Pinterest, and Google+. 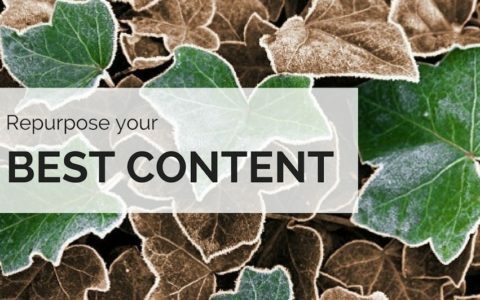 You can filter by content type, whether you’re looking for infographics and guests posts, or just long-form articles. Also, you’re able to specify a date range so you know you’re seeing the most recent and relevant content. SocialRank is a free tool that allows you to find your best and most-connected followers. The SocialRank platform segments your followers based on value, letting you know who you should interact with. The tool pulls in profile information from all of your followers, so you can make informed decisions about which followers to prioritise. You’re then able to export this data into excel for further analysis, or you can save these people to engage with them at a later date. 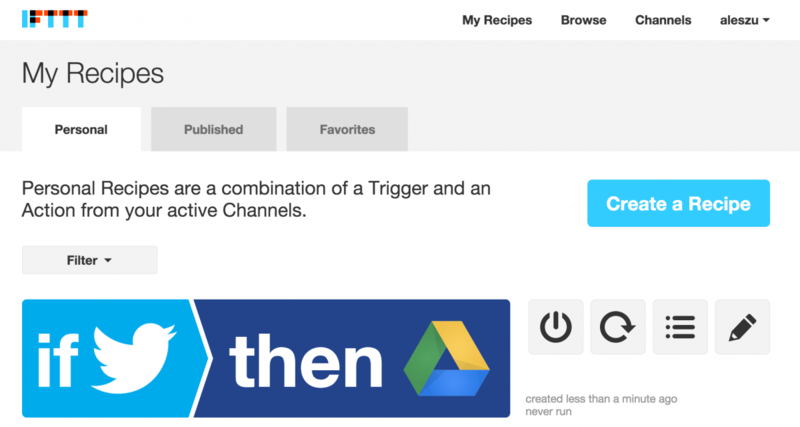 Free tool IFTTT (which stands for If This, Then That) allow users to automate their daily tasks without ever needing to know code. 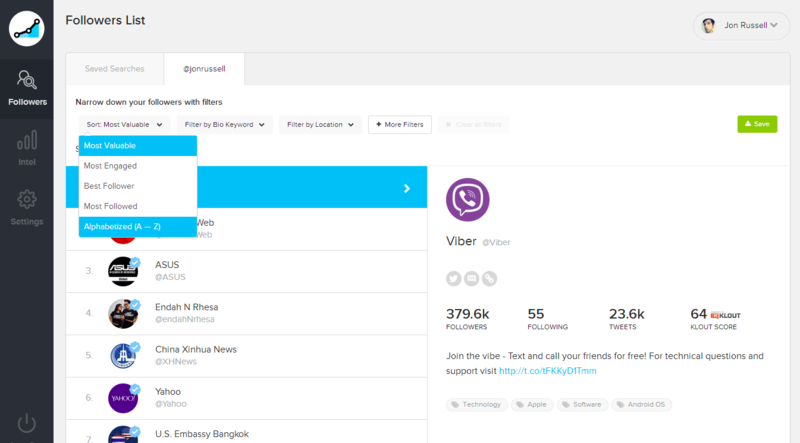 Hundreds of apps are integrated into this platform, including Google Drive, social media, email, PayPal, and lots more. You can set up automated processes by simply specifying the trigger and the resulting action. Maybe you want all your Twitter mentions saved in a Google Sheet, or a new Trello card created whenever you’re @ mentioned in Slack. If you can dream it, you can (probably) do it! While not technically a social media tool, MailChimp is another awesome way to get your message out there. Email marketing usually generates the best ROI of all marketing channels, mostly because of its expansive reach and high conversion rate. On social media, only a small portion of your audience is likely to see an update you post. With email, however, your message is delivered directly to someone’s inbox, meaning it is 45 times more likely to be seen. 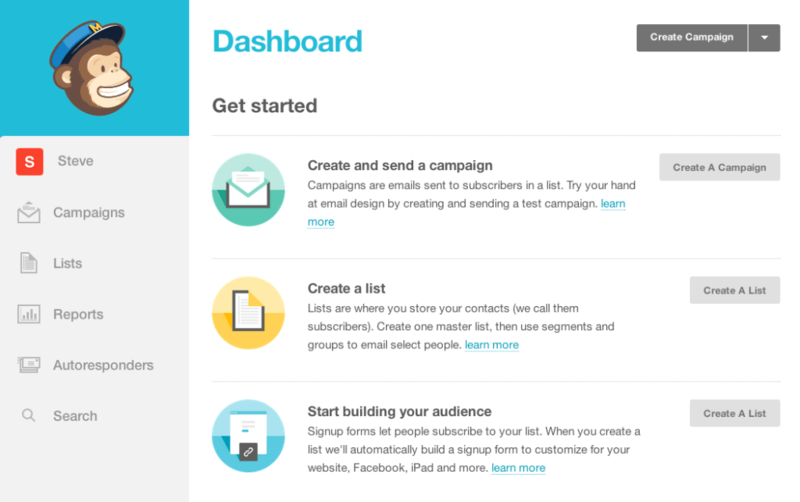 MailChimp offers a forever-free plan where you can add up to 2,000 subscribers and send 20,000 emails per month. An easy way to build a subscriber list is to put a link to your email signup directly in your Twitter, Facebook, or Instagram profile. Whatever you’re looking to achieve from social media, there is probably a tool that can help you get there; and many are free. The ones listed here are those we particularly like, but there are tens, if not hundreds, more out there that are just as awesome. Working in tandem with these sites, your social media presence will be more professional, data-driven and strategic. All without spending a dime. 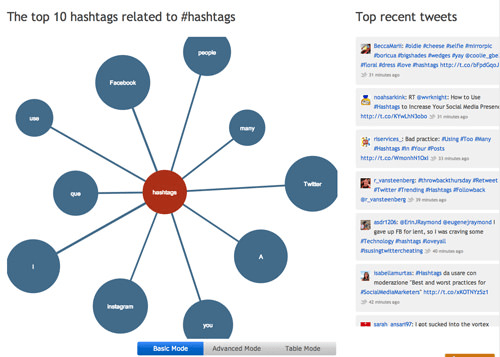 What free tools do YOU use to supplement your social strategy? Let us know in the comments!